DEL is the International Air Transport Association (IATA) code for Delhi. The Hotel West End Inn Hotel is nearby Delhi airport. 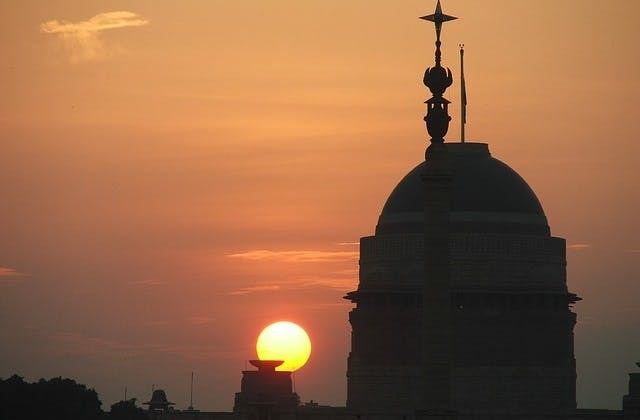 Delhi has the UTC/GMT offset of 19800. The cheapest airfare from Adelaide to Delhi is $555 flying China Southern.